Ideal for Flexible hold with high shine. Feel the need to be artistic and sculpt a style. 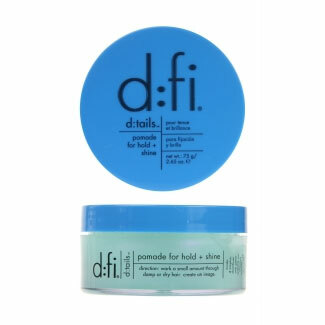 Application: work a small amount through damp or dry hair. Create an image.